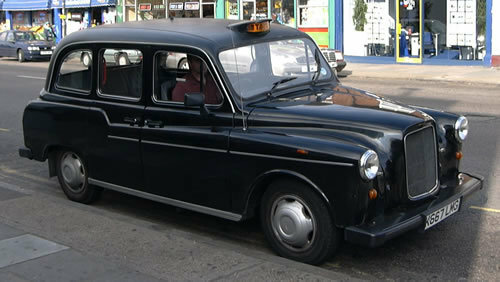 Do you know roughly how many black cabs there are in the city? How do we know this? Well we just read this article on carmaker Manganese Bronze's decision to begin production of the black cab in eastern China. The venture "will increase the appeal of our iconic vehicle around the world", chairman Tim Melville-Ross said in a joint statement announcing the news. The deal has no implications for the future of the 350 people at its factory in Coventry, west central England, a company spokesman added. The deal shouldn't have any impact on the UK production because the cabs produced in China will be staying there, with "taxi firms, hotels and private limousine companies in China" being the likely market. Let's just hope they remember to install some decent air conditioning.